We propose an adaptive rendering approach for large-scale skyline characterization and matching with applications to automated geo-tagging of photos and images. Given an image, our system automatically extracts the skyline and then matches it to a database of reference skylines extracted from rendered images using digital elevation data (DEM). The sampling density of these rendering locations determines both the accuracy and the speed of skyline matching. The proposed approach successfully combines global planning and local greedy search strategies to select new rendering locations incrementally. 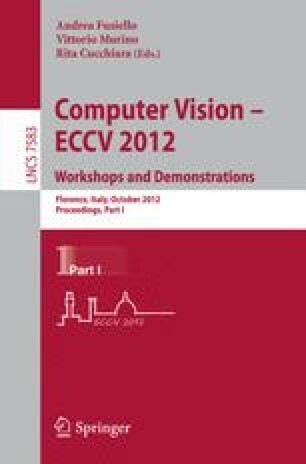 We report quantitative and qualitative results from synthesized and real experiments, where we achieve a computational speedup of around 4X.